Commercial and Residential Heating and Air Conditioning service for new construction and remodel. Licensed, bonded, and insured independent electrical contractor. Residential & commercial remodels and new construction. Competitive rates. 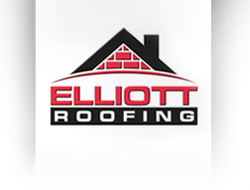 Elliot Roofs is a family business with a long-standing reputation for providing quality, professional, affordable and dependable roofing solutions for more than 30 years. They cover all of Oklahoma with offices in both Tulsa and Oklahoma City. We deliver natural gas for a better tomorrow. Carpet Cleaning, 24 Hour Emergency Floor Cleanup. If you're looking for high quality and personal service, you've come to the right place. At Tip Top Construction LLC - CCOT we'll give you the attention and personal service you'll come to expect and enjoy. 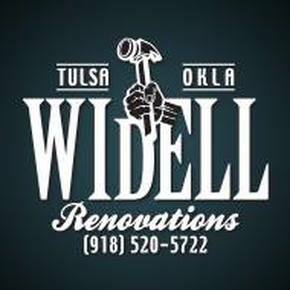 We can handle all types of residential and commercial projects including: remodeling, windows, doors, electrical, plumbing, painting, siding, heat & air, decks, fencing, and flooring. When it comes to protecting your family, your home, or your commercial property, you can rely on the one company that is Oklahoma Strong. Ultimate Roofing and Construction, LLC is a local Oklahoma City roofing company that is family owned. We are the roofing experts that are determined to provide outstanding workmanship and excellent customer support, we also have to record to prove it! 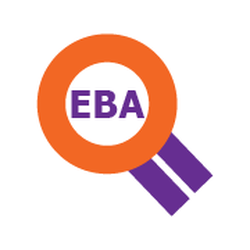 We provide all types of solutions and our professional staff is always ready to help. Whether it's a residential home, apartment building or commercial, we have the experience and technical training to complete your roofing job with the excellent attention and personal service that you expect from a family-owned business. We pride ourselves on maintaining a small town, customer service oriented attitude while offering you the professionalism you should expect for your next roofing project. We are the roofing Oklahoma City expects. Design, construction, and real estate. We will design your kitchen and bath and transform it into the home you have always wanted. This elegant Kitchen & Bath show room has beautiful examples of custom, and semi-custom Kitchen & Bath cabinetry, Kitchen & Bath countertops, sinks, faucets, appliances, flooring, fireplaces, and more.